While I’m not a huge wearer of makeup, I’m a big fan of a skin-perfecting, undetectable base. Being so painfully pale and paper-white, any imperfections, blemishes or dark circles show up. So covering up any redness, pores, blemishes and under-eye darkness is a must. Actually, if you’re bogged down with dark circles, check out this review here. But to the brushes! The Body Shop brushes have always been my go-to. 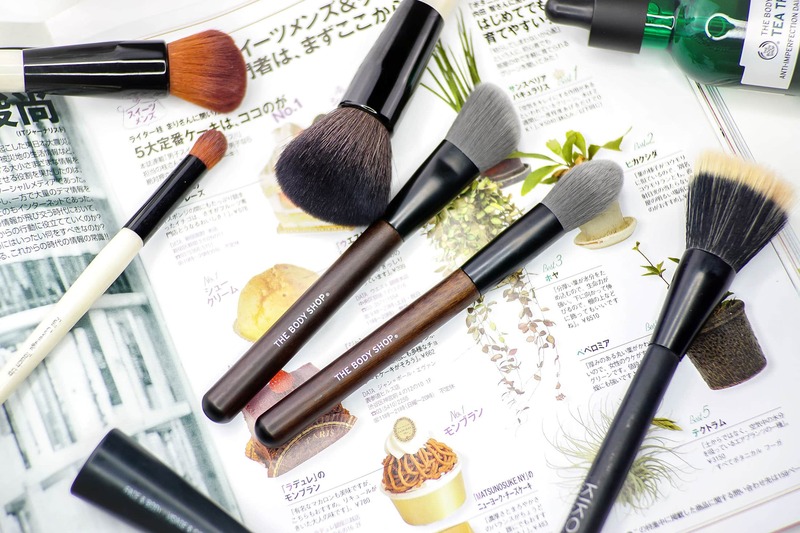 Not just because they always have been and always will be 100% synthetic and cruelty free; but because they’re the softest, thickest and fullest brushes around and compared to the industry big guns (also pictured) – they’re comparatively very cheap. The two featured are The Slanted Blusher Brush and The Point Highlighter Brush. If you’re wanting to dip your toe into men’s makeup, the slanted brush is perfect for bronzing and the highlighter brush is perfect for blending; particularly under the eyes and in the creases of the nose. Top tip: if you don’t feel comfortable wearing much at all, add some slightly lighter shade concealer in the corners of your nose around the nostrils – blend with a brush for an undetectable finish. This will immediately open up your face – you’ll be very surprised! 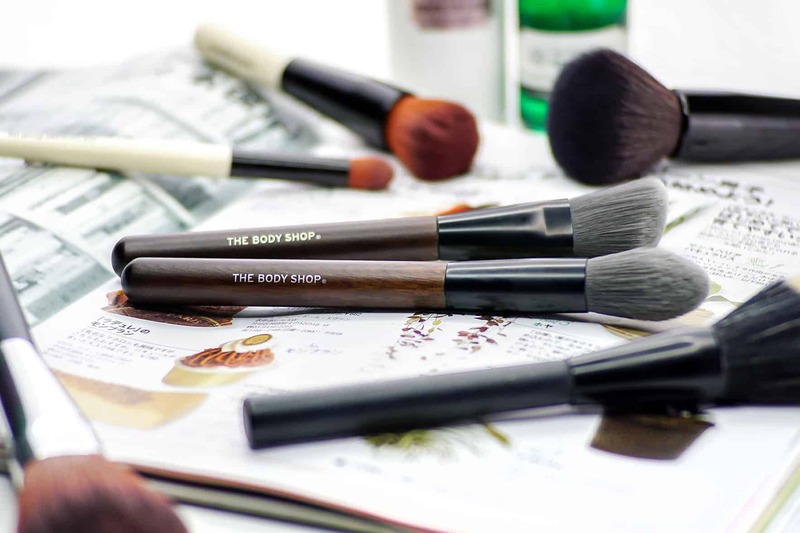 The Body Shop brushes are all here and start at just £8. This article first appeared on MANFACE written by Thom Watson. It was published on Friday 3rd February 2017 and was last updated on Monday 3rd April 2017 at 12:29pm. It's categorised under Makeup, The Body Shop where you'll find more related content.